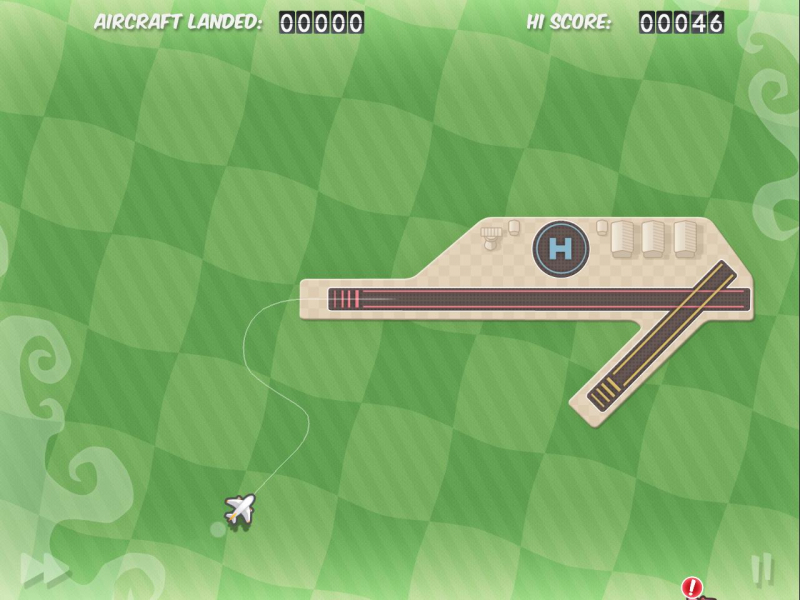 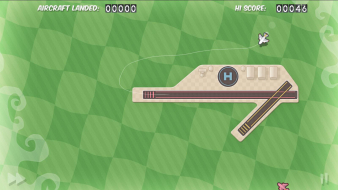 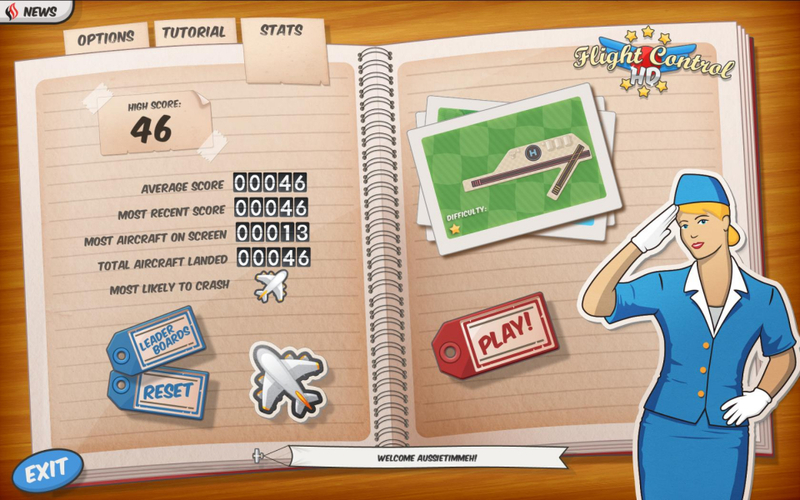 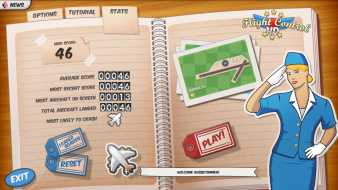 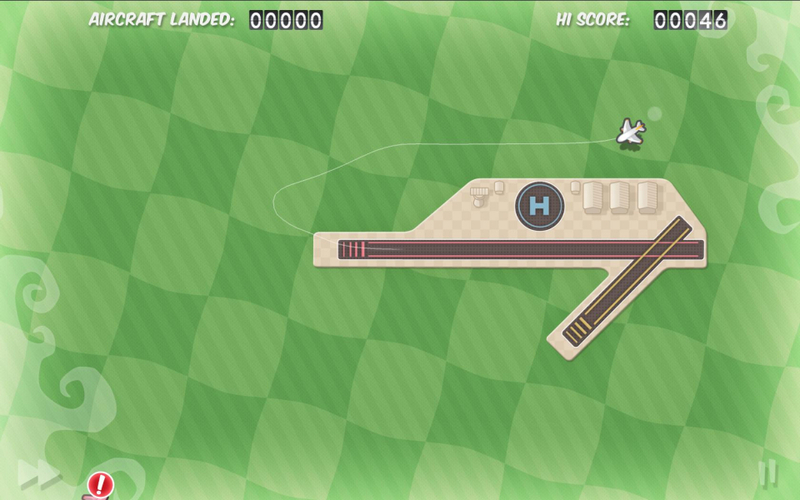 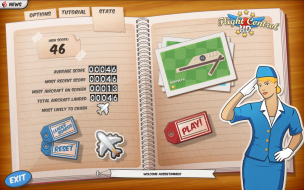 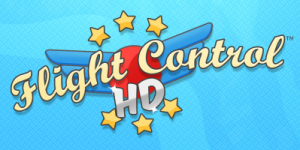 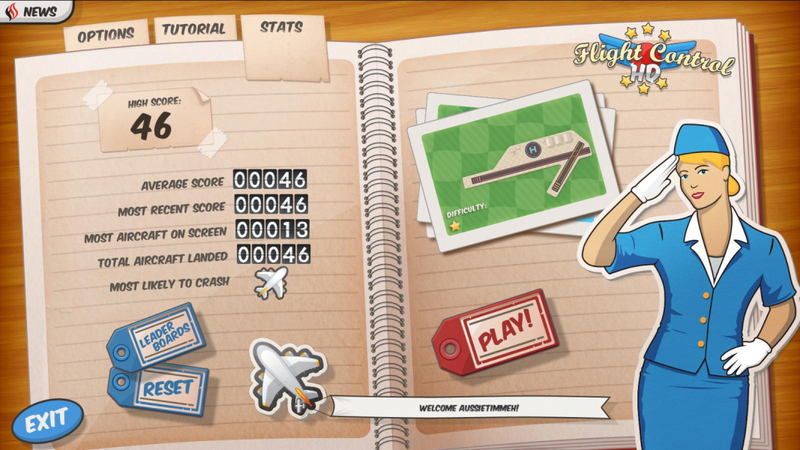 Flight Control HD is a PC version of the popular mobile game, Flight Control, by developer Firemint. 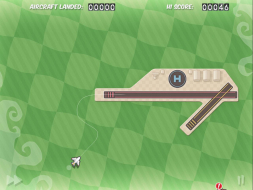 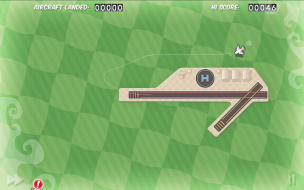 Gamers must route various types of aircraft to land on different parts of the airports without the planes crashing into each other. 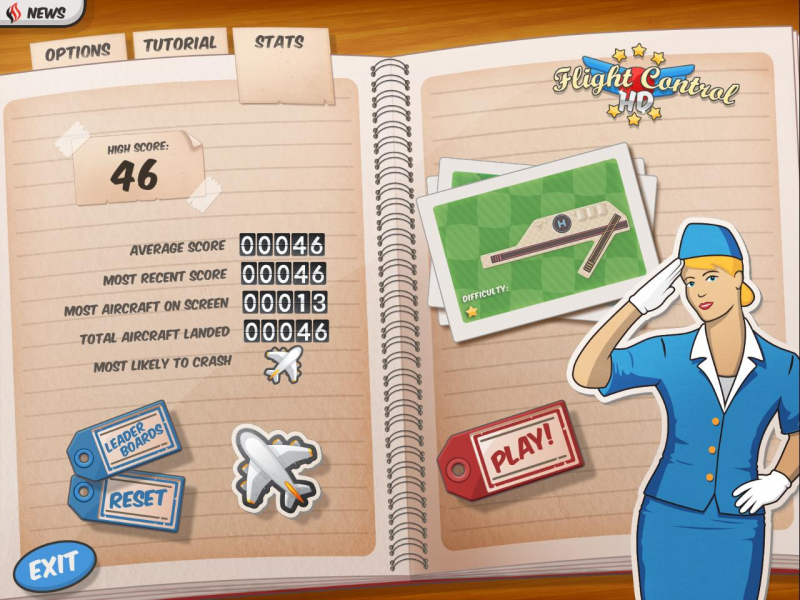 The quantity and frequency of aircraft increases as time goes on, making the challenge more difficult.